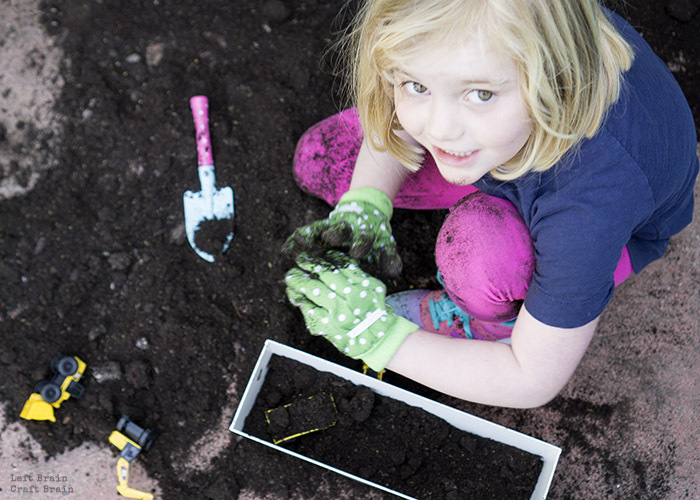 Some days you just want to dig in the dirt. I’ve been having one of those weeks where lots of little things go wrong and I needed an escape. But there’s no time for a grand adventure, so yesterday the girl and I played in the dirt. We planted some seeds. Played with her digger toys. Got really dirty (hilariously so). And we did a little science, too, because learning can happen anywhere. 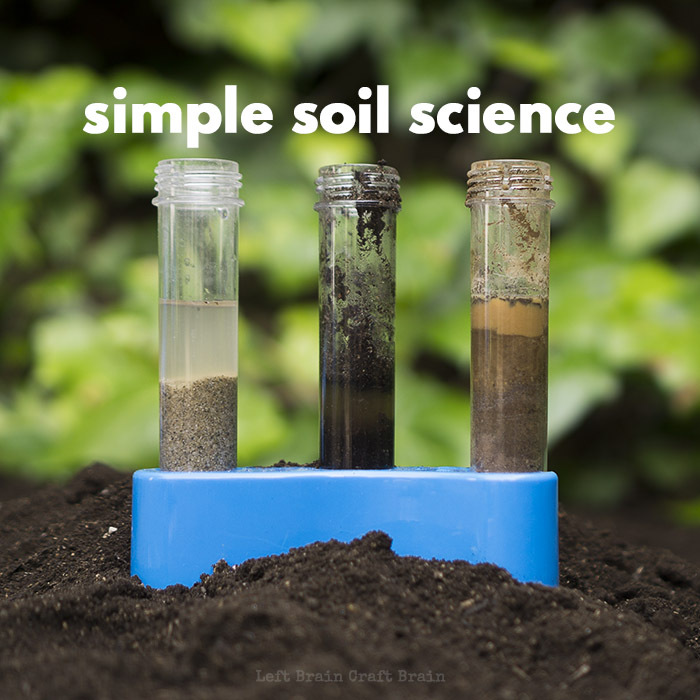 This Simple Soil Science project is perfect for lazy summer days or after school low-key fun. Dirt! Sand! Mud! Anything that vaguely resembles soil. One of the most important parts of science is observation. So the first thing we did was play :) We got really messy, planted some seeds, looked at and talked about the potting soil. We felt it in our fingers and moved it around with our garden trowels. Then we played in the sand box and talked about it. Then we did some swinging in the back yard, gathered a few samples of our yard dirt. And talked about it. All in the name of science. Pull out a magnifying glass and look at the samples up close, too. 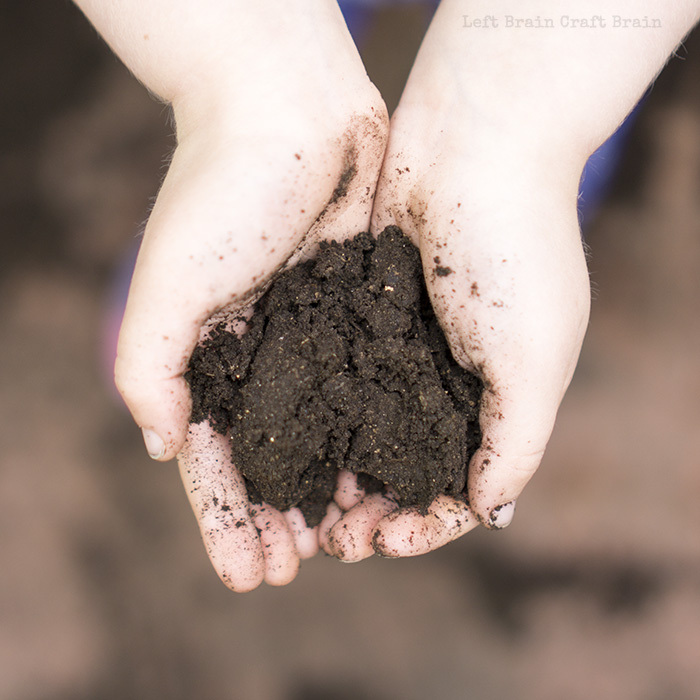 What does the soil feel like? Does it remind you of anything? 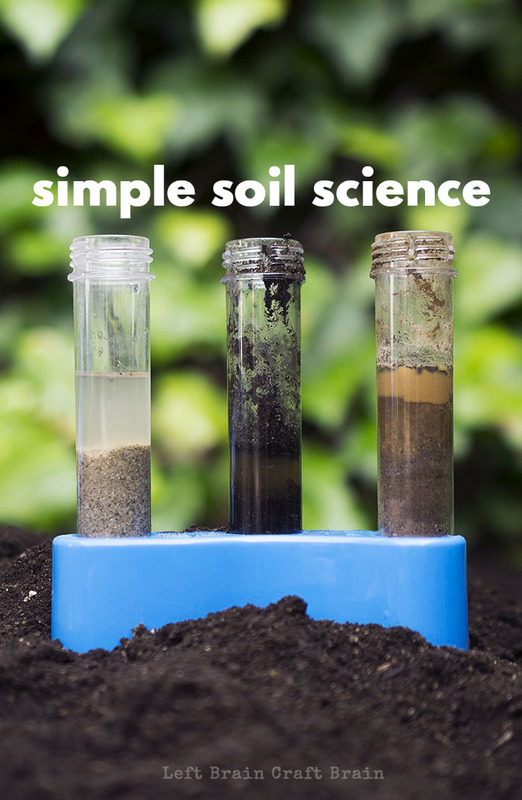 How are the potting soil and our back yard dirt different? Why do you think they’re different? Do you think sand would be good to grow plants in? Why or why not? What do you think the samples will look like under the magnifying glass? Our first experiment was to see how water affected the sand, potting soil and backyard dirt. 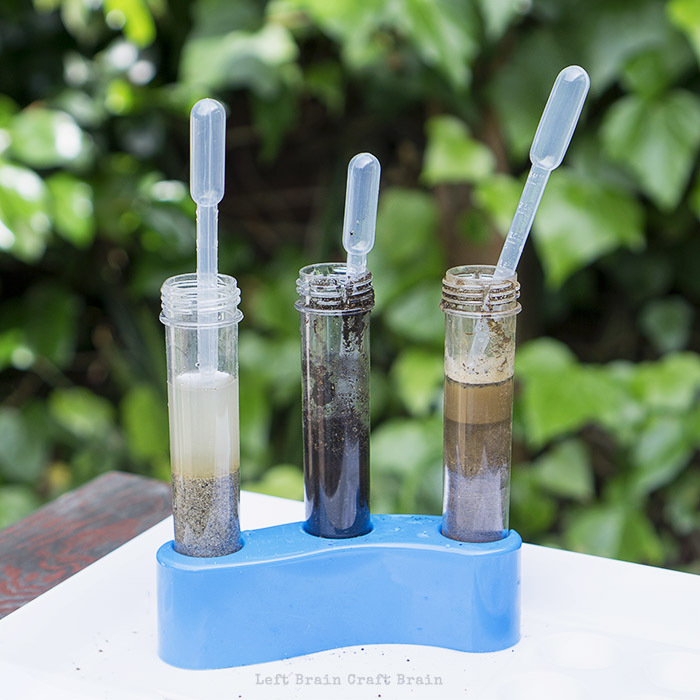 She filled a few test tubes with the soil and poured in some water. Even the pouring result was different for each type. For the sand, the water moved right through and you could see the air bubble up as it was displaced. The other two were packed a lot tighter, so the water had to be stirred in. Then after she gave them all a stir, she observed how they were different. Our back yard soil made the muddiest mess. Of course, right?!? 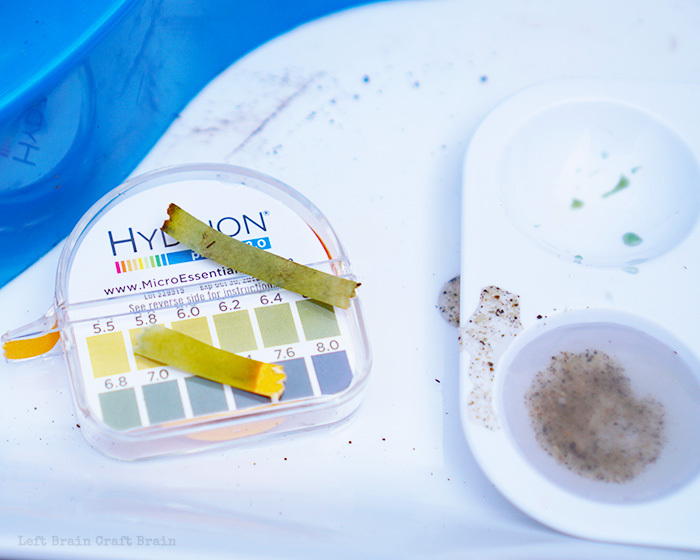 The next experiment we wanted to test was pH. 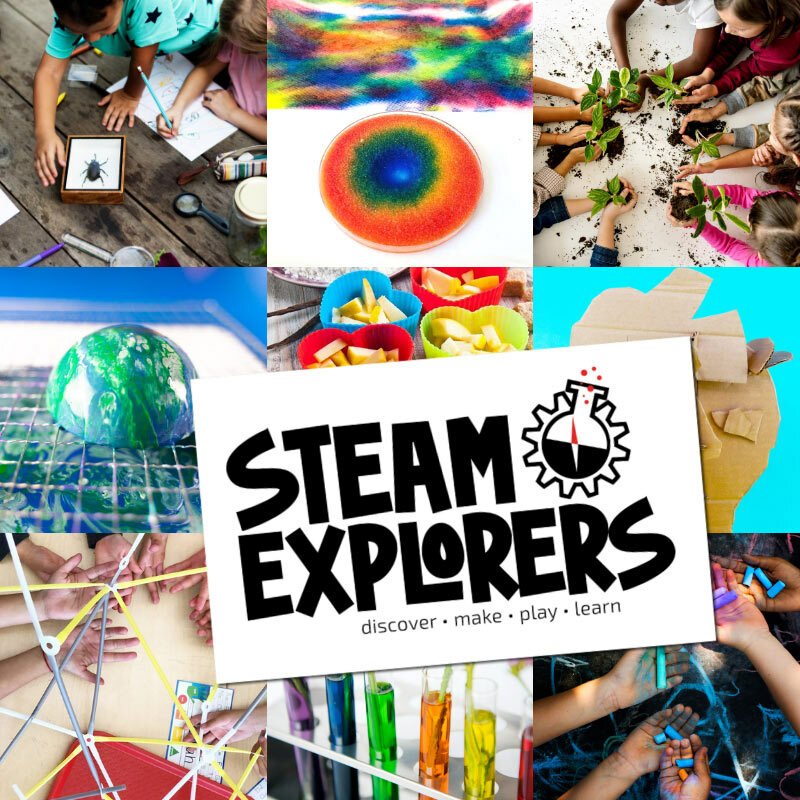 We had played around with pH paper (check out my book Learn to Play for more on that project!) and my daughter wanted to have a little more fun with it. Plus we knew that the pH of soil can affect how your garden grows. I think this pH test failure was an important part of the activity, though too. It gave us a chance to talk about how we can test our hypotheses and the answer isn’t always what you expect. And that it’s not failure because it helped you learn something about our soil. So don’t stress when experiments don’t go as you planned!! Keep experimenting, just help your kiddos understand that failed experiments teach us as much as those that match our hypothesis. 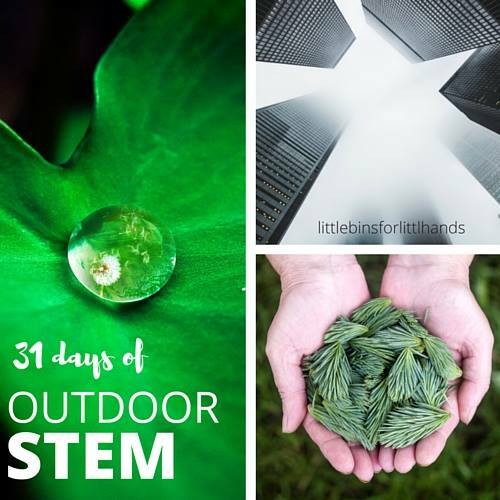 I joined in with a bunch of my STEAM blogging friends for a fun series this month: 31 Days of Outdoor STEM. 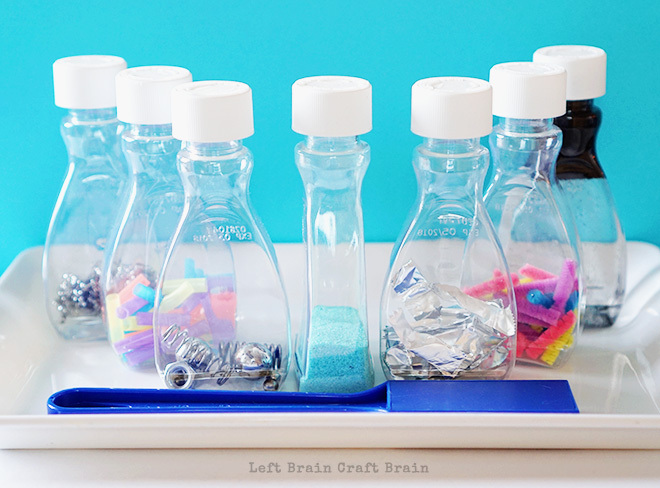 Hop on over to Little Bins for Little Hands to see all of the other activities. 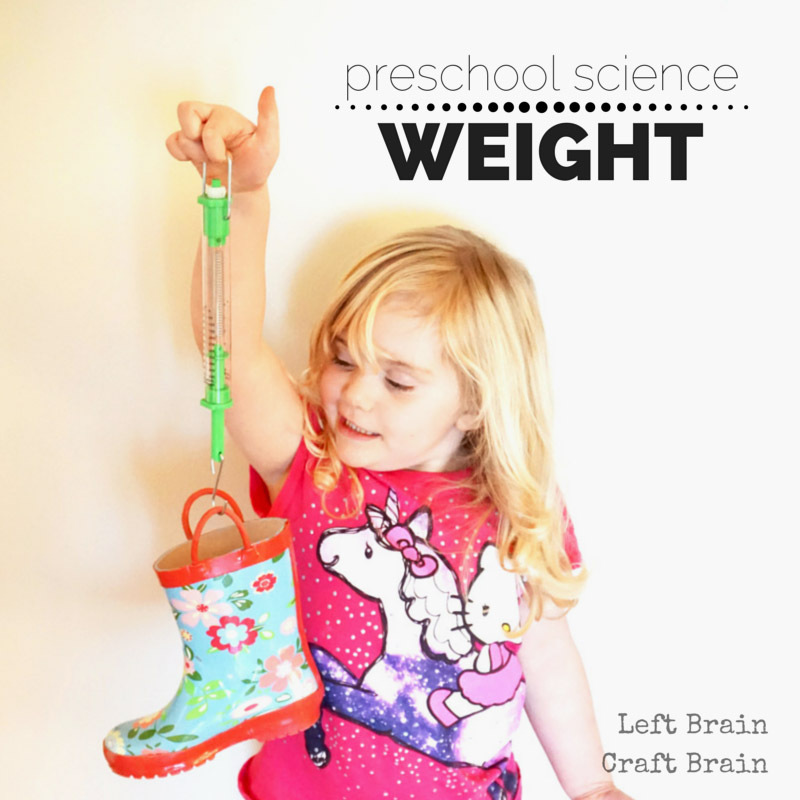 Or learn about weight with these fun spring scales. We used them for a weight exploration of our house.